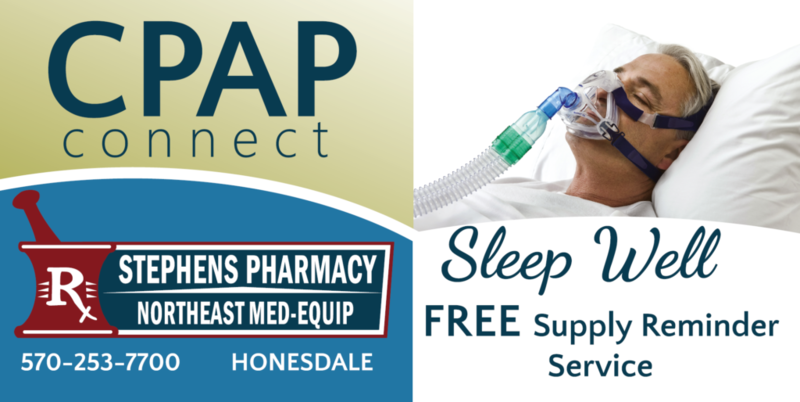 Our new “CPAP Connect” service will ensure you receive your supplies in a timely fashion. When your replacement supplies are due, you will receive a guided phone call as a reminder. Of course, it is up to YOU to decide if you need them at that time. Plus we bill your insurance company when you are eligible. 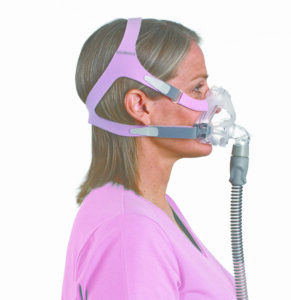 Respiratory disturbances and obstructions to airflow during sleep can be treated with CPAP therapy. Our respiratory therapist, Todd Kinzinger, has more than 15 years’ experience working with patients with OSA. We work with your physician to develop a custom program for each unique situation. CPAP training, education, equipment setup and supplies are all part of our offering at Northeast Med-Equip, along with a healthy dose of caring and support. Contact us now to enroll in this FREE service and customize your contact preferences.